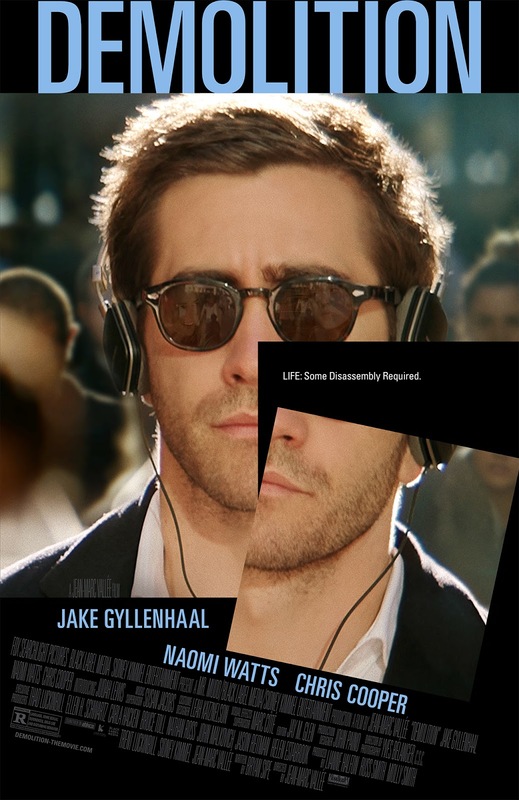 Jake Gyllenhaal stars in this Jean-Marc Vallée directed drama/comedy about a man who struggles with the loss of his wife. When your foundation gets knocked loose, sometimes you have to knock it all down to figure it out and put it back together. TM and © Twentieth Century Fox Film Corporation. All Rights Reserved.